WE BRING TOGETHER ARTISTIC ABILITY, TECHNICAL KNOWLEDGE, AND THE FINEST MATERIALS AVAILABLE, TO OFFER YOU THE BEST TATTOO POSSIBLE. 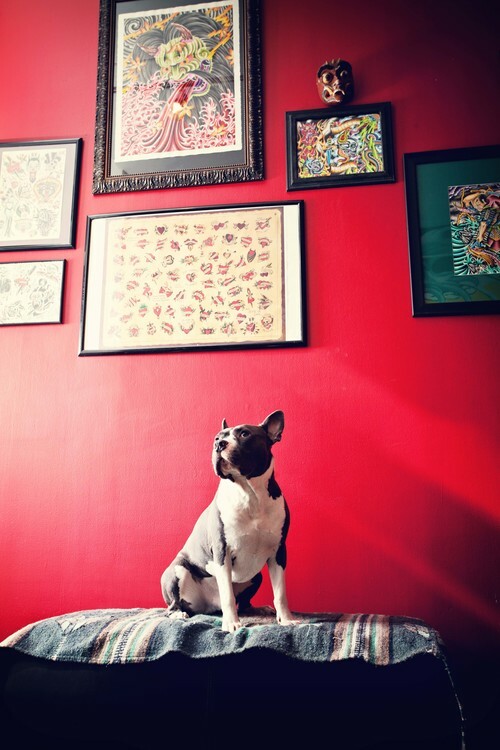 Founded on December, 7, 2012, to bring you the best in custom tattooing. We bring together artistic ability, technical knowledge, and the finest materials available, to offer you the best tattoo possible. 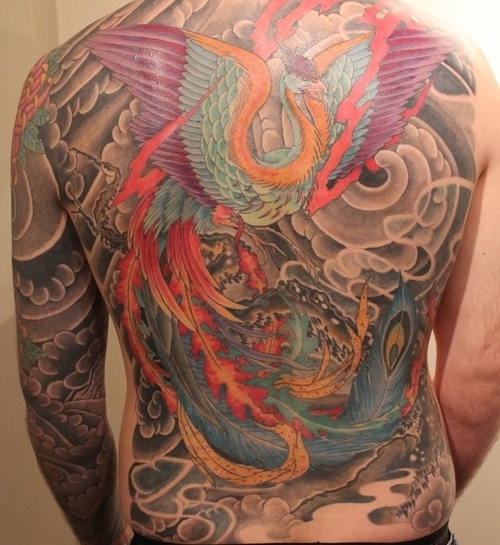 Have a look at our frequently updated tattoo and painting portfolios, our work speaks for itself.